You keep your current telephone numbers, get more features than you have now, state of the art equipment and 24 hour a day technicians on call and ready to fix any issue. We know how important communication with your customers is and what it means for your business if you cannot communicate with them...at any hour. Trust Qual-Tel Telephone company to keep your company up and running. Our phone plans include all of these features and more. 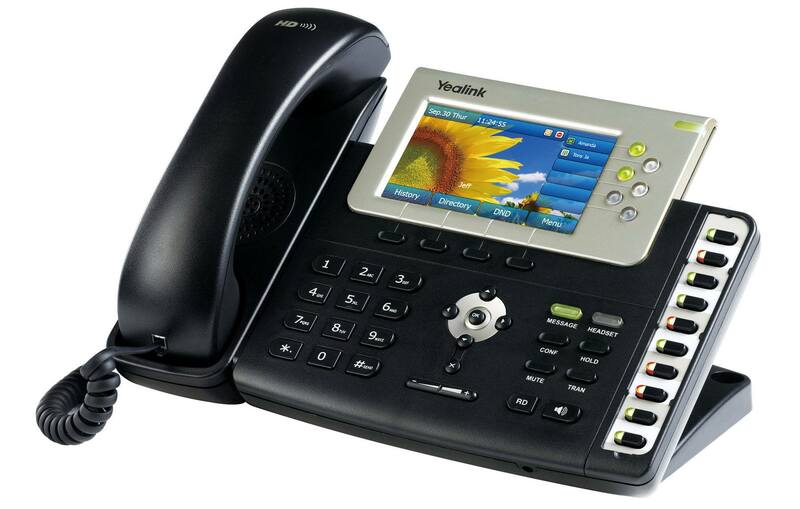 Increase your company's efficiency with improved telephone service. If you have called any Fortune 500 company and wondered how they handled their telephone system and client phone calls; this is the same technology at a price that you can afford. Number of concurrent callers you would like to have. This is both incoming and outgoing calls at the same time.